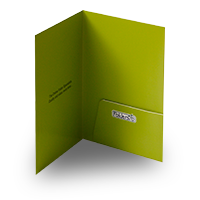 A folder with 'capacity' has a certain depth to its spine and pocket, in order to accommodate more inserts. 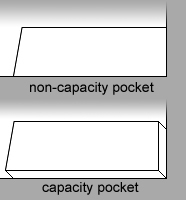 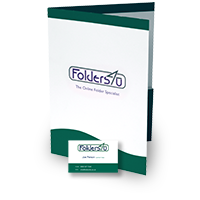 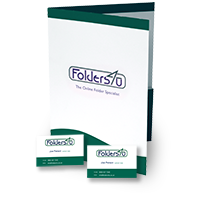 Typically, capacity folders will have a capacity somewhere between 5mm and 10mm. 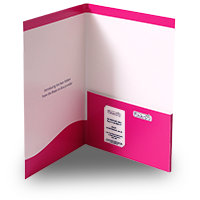 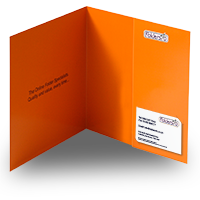 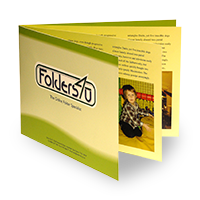 Whether or not you need capacity will depend on the number of inserts and the thickness of the paper they're printed on. 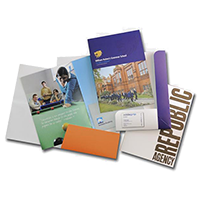 Please note: insert quantities are approximate only, and will vary depending on paper stock, lamination etc.